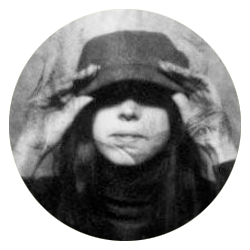 Tara Ernst is a Winnipeg born filmmaker and media artist. She received her BFA in Film Production from Concordia University and her MFA in Documentary Media from Ryerson University where she was awarded The Social Sciences and Humanities Research Scholarship Grant. She has exhibited her work across Canada including The World Film Festival and Festival Présence Autochtone (First Peoples Festival) in Montreal and internationally at The Margaret Mead Film Festival and The International Documentary Festival Amsterdam. She has participated in artist residencies at La Escuela Internacional de Cine in Cuba and through Emily Carr Institute of Art and Design while filming in Bangladesh and India.